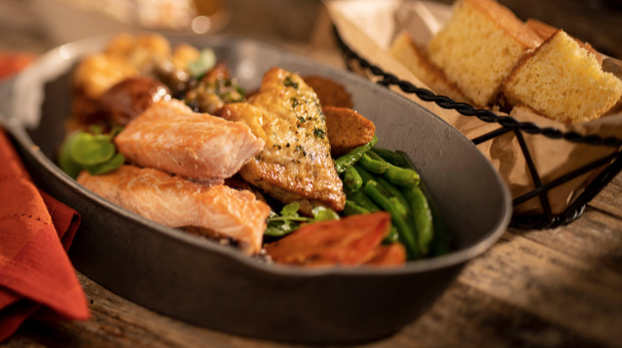 Disney’s Wilderness lodge is themed after the Pacific Northwest, the beauty and majesty of the great outdoors abounds! The lobby of this hotel is spectacular and worth a visit just to see it. 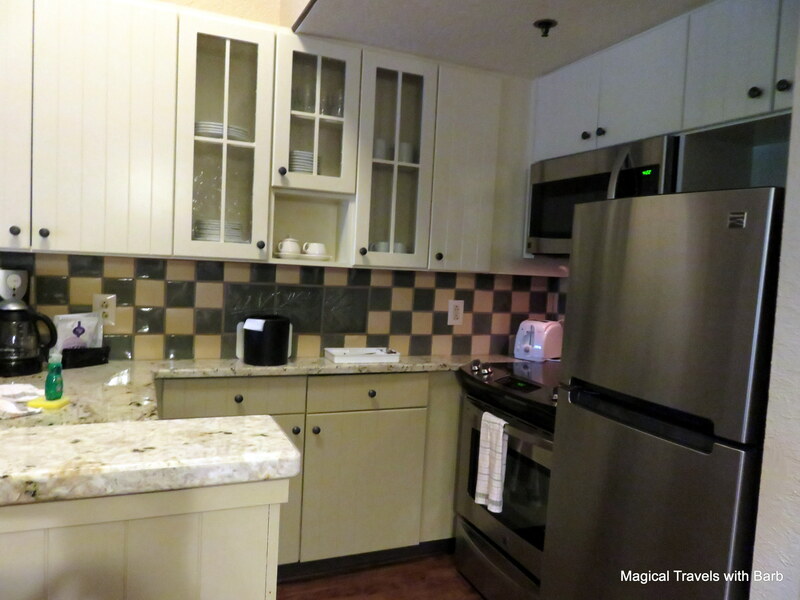 This rather small and compact resort has 725 rooms and 181 Villas in the adjacent Villas at the Wilderness Lodge Disney Vacation Club property. Which incidentally, has it’s own lovely lobby dedicated to Walt Disney’s love of trains. Rooms range from the standard 2 queen bed configuration, but also offer a bunk bed option and a few king-bedded rooms. 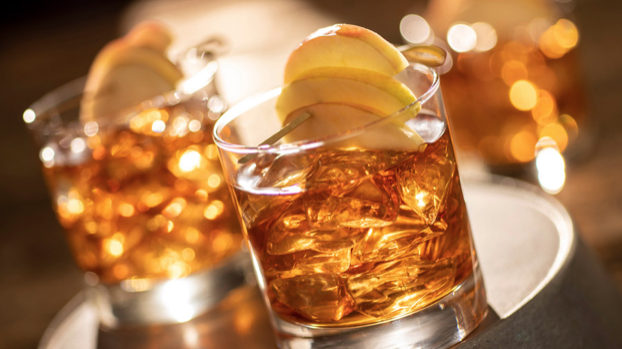 The Old Faithful Club is the Club Level offered at the Wilderness Lodge with it’s concierge lounge, continental breakfast, midday snacks and evening wine, hors d’oeuvres, cordials and desserts. 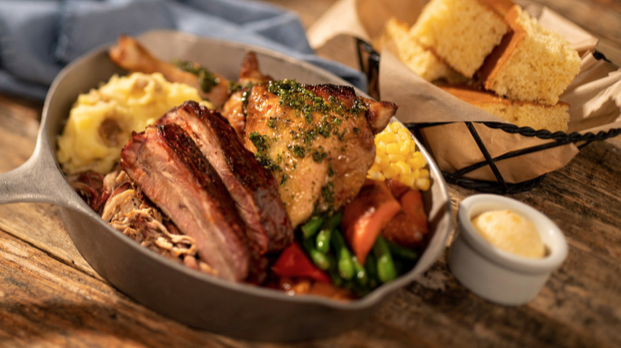 Many visit the Wilderness Lodge for one of the very popular restaurants on properties, Whispering Canyon Cafe. This restaurant offers a fun playful atmosphere and comfort BBQ style food. Kids can play, run around on wooden horses and see the mayhem ensue when someone asks for ketchup! 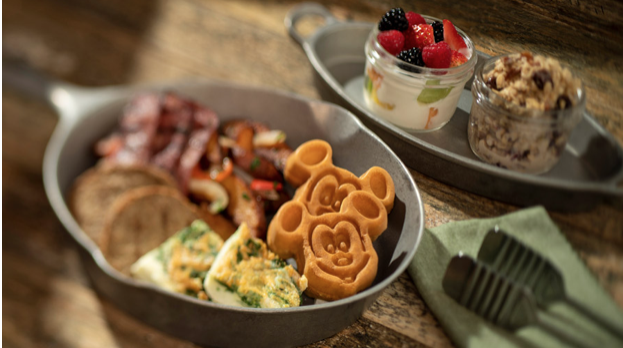 The Wilderness Lodge also offers a Signature Dining venue . I consider Artist Point to be one of the most underrated restaurants in the World. 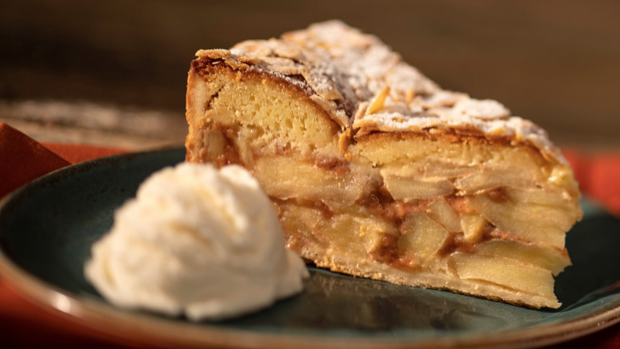 Few know about this rustic yet elegant choice offering American cuisine with Pacific Northwest flavors. Roaring Forks quick-service is located right inside the hotel, not far from the pool area with indoor and outdoor seating. A pool bar outside with seating and a cozy lounge near Artist Point round out the options. The Resort offers two heated swimming pools, one by the Villas and the main pool with a slide by the Lodge overlooking Bay Lake. There is a children’s pool, whirlpool, beach for sunbathing, marina with watercraft for rental, arcade, playground, health club and movies under the stars. Another fun feature, bike rentals and access to the trail to Fort Wilderness. 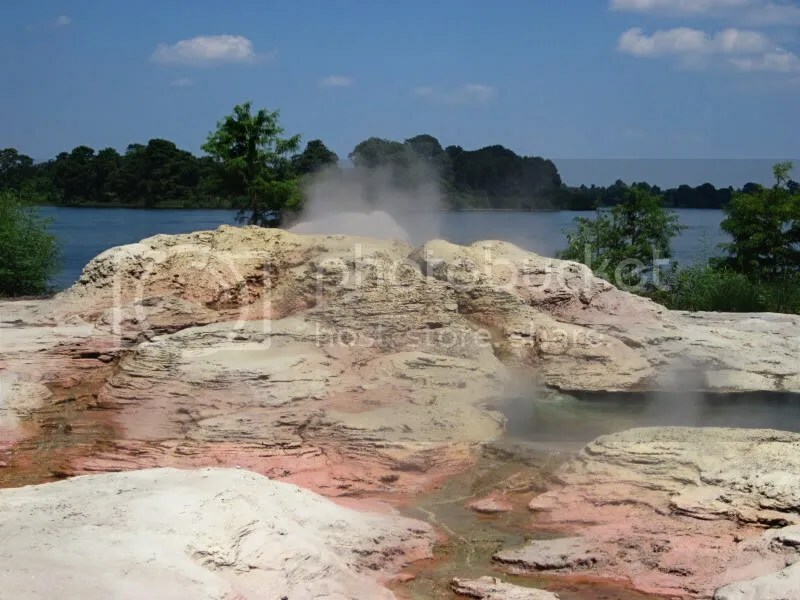 Don’t miss the hourly erupting Geyser! 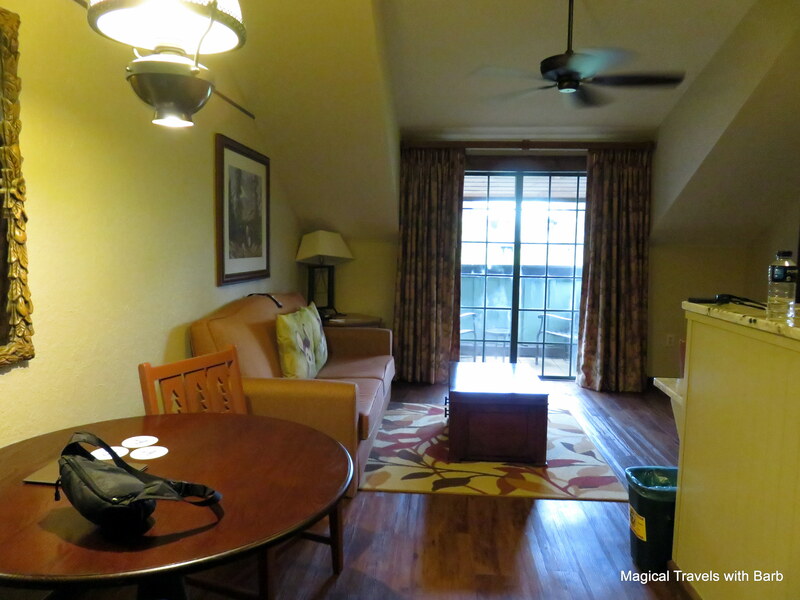 The Wilderness Lodge also offers a children’s club so parent’s can get a night out, Cub’s Den is located right by the doors leading to the covered walkway to the Villas. 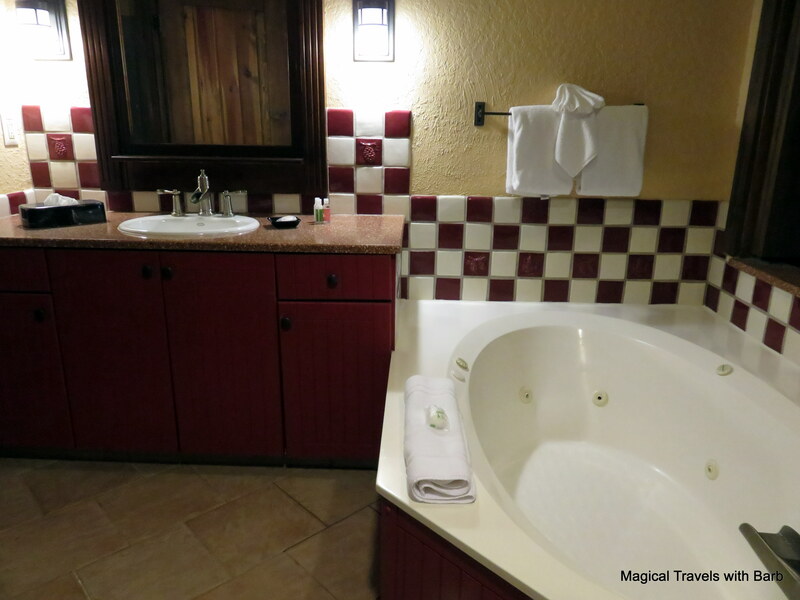 The Wilderness Lodge is a just a stone’s throw from the Magic Kingdom and accessible via Water Launch. 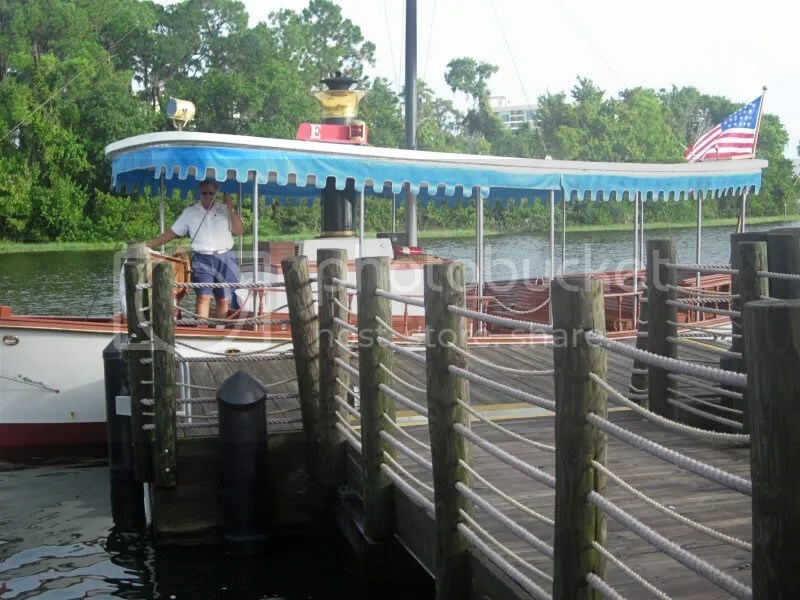 Boats go between the Lodge and Magic Kingdom as well as a separate boat to Fort Wilderness and the Contemporary Resort. A large and smaller boat alternate, on the larger boats, strollers do not need to be folded up. All other parks as well as Magic Kingdom are reached by bus. 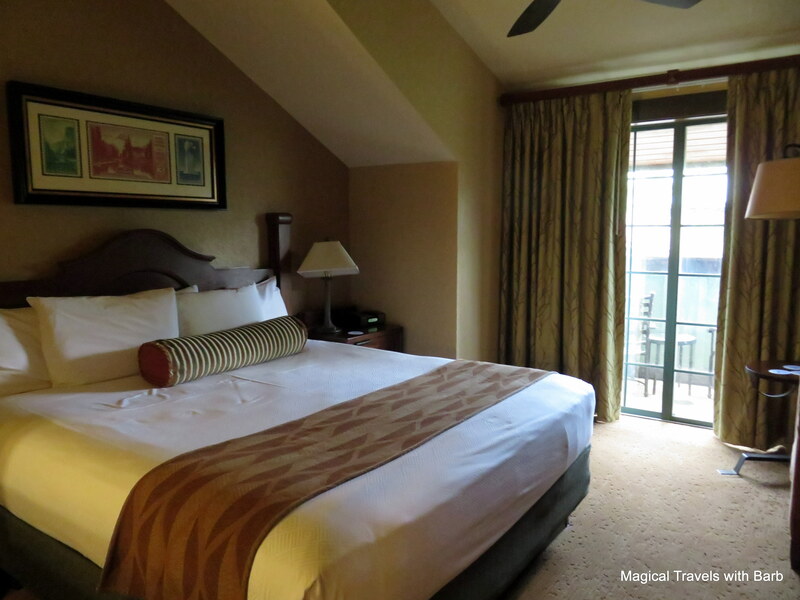 The Wilderness Lodge is a spectacular resort on the lower level of Disney Deluxe Resorts making it a perfect choice for easy “off the monorail” access to Magic Kingdom. 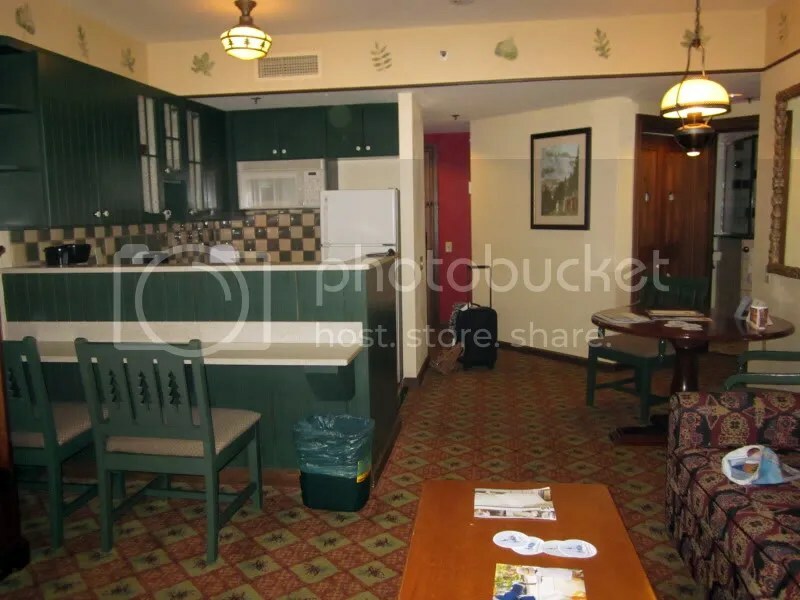 It’s in the heart of the Magic Kingdom resorts, but still completely away from it all.